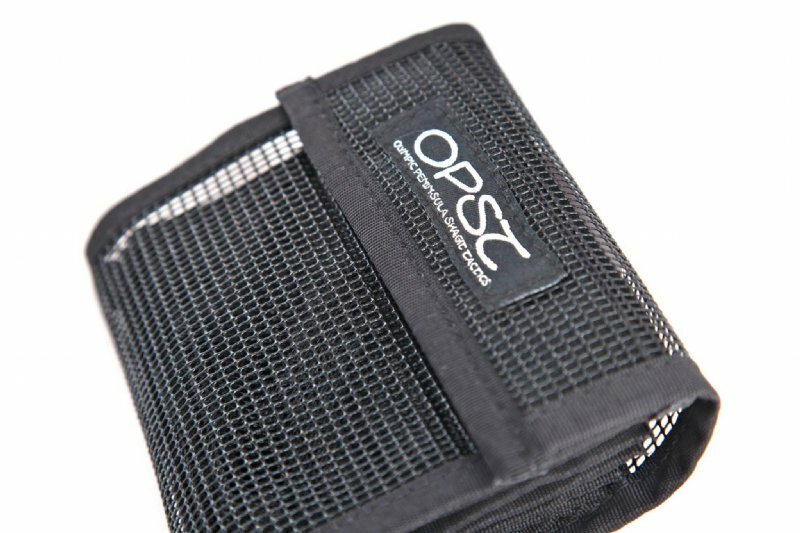 Currently on Backorder until June 19' - Order today to be the first to get yours when they are back in stock. 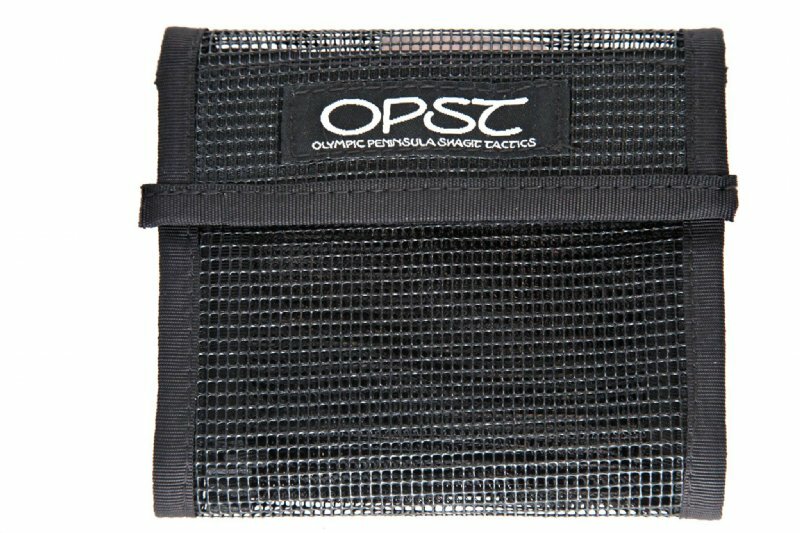 OPST's new Sink Tip Wallet keeps your sink tips neatly organized. 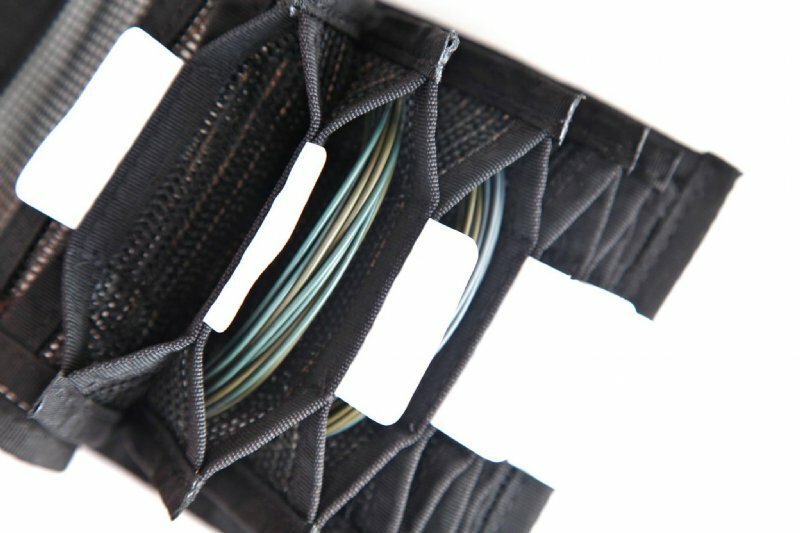 With nylon resin mesh to facilitate drainage and a Velcro close, it is immune to the corrosion common in zippered sink tip wallets. Unique polyester line ID tabs allow you to sort and identify your sink tips. Plus, it's black and it looks cool. Dimensions 5"x4".